SONIQ Sound Bar 37"-90" Bracket. 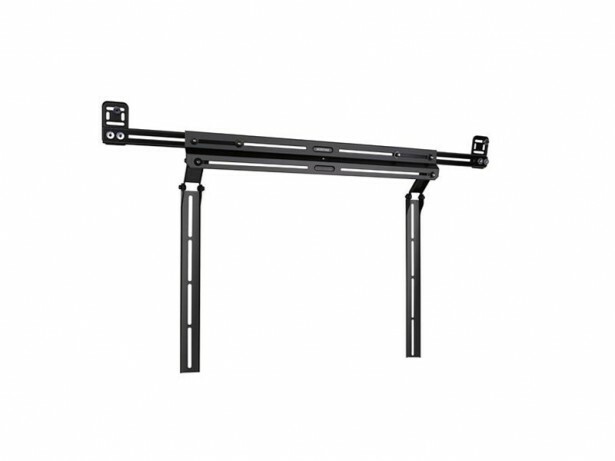 Universal Sound Bar Mount Suitable for 37" - 90" Screen Size. Holds up to 15Kg. Mount Above or Below TV. VESA Compatible 100x100 to 800x400mm.